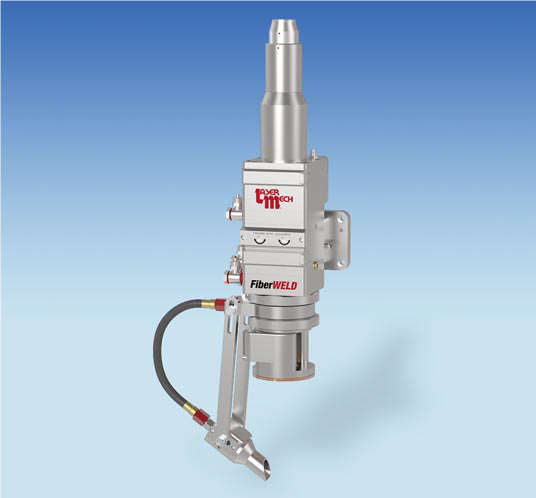 FiberWELD® is a robust welding head with internal wiring and simplified wiring for cooling liquids and gases, designed for demanding welding applications with fiber and Nd: YAG laser. 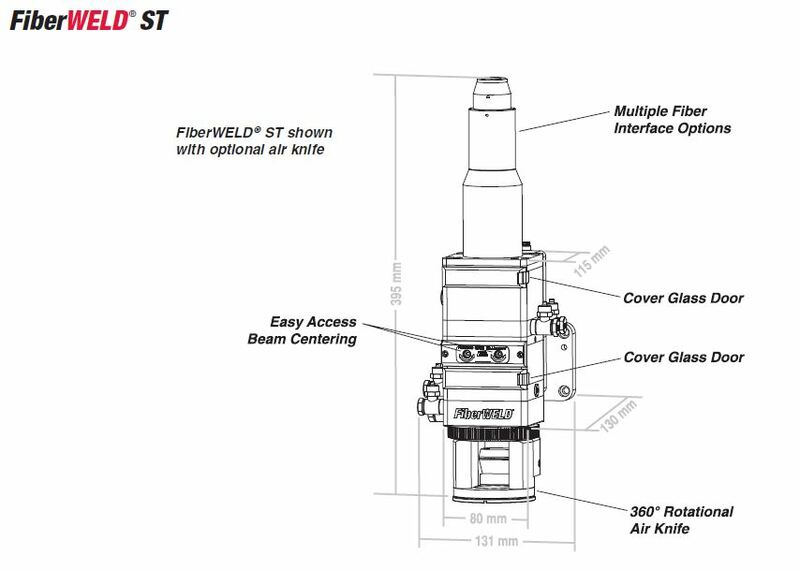 FiberWELD® device is easy to use, protective glass cover helps extend the life of internal optics. 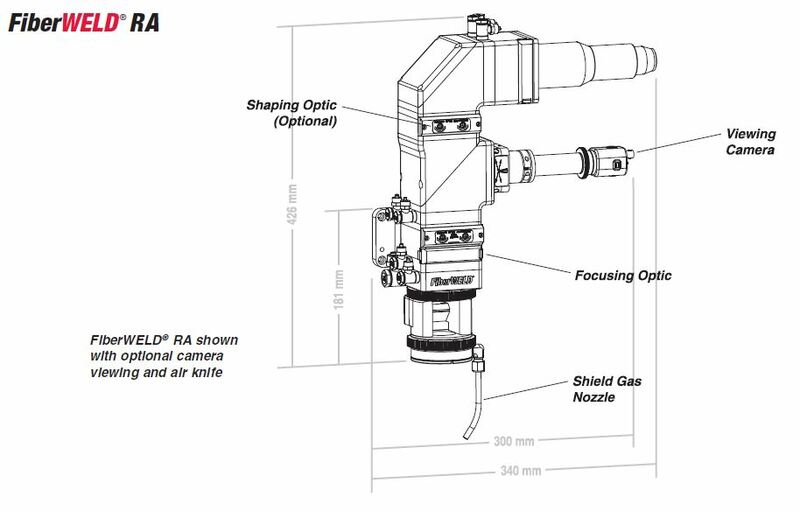 FiberWELD® welding head can be configured with straight or right angle fiber input, camera sensing, wire feeder, air knife, coaxial nozzle, weld monitoring and special focusing optics (twin spot and rectangular), according to the procedural requirements of the user.